It has that wow factor! 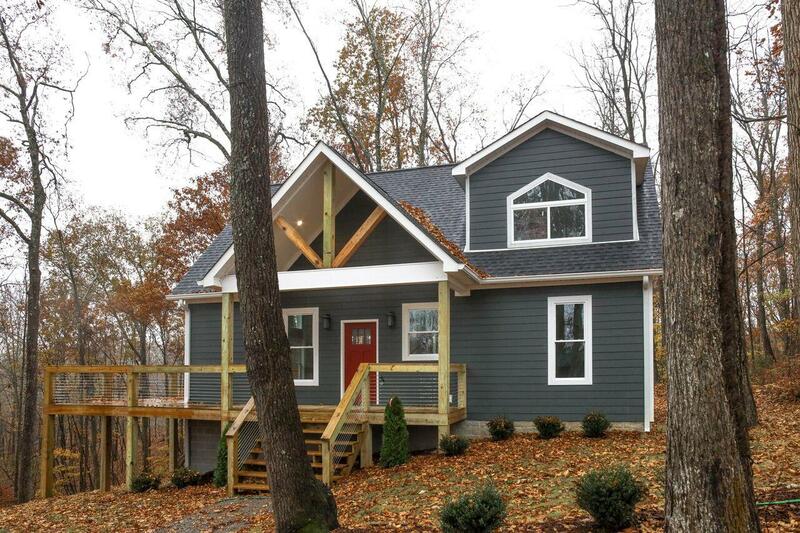 This beautiful 3 bdrm 2 ba cabin is as cute as it gets. One of a kind custom with lots of windows and custom touches though-out. The master bedroom and bath offers a tile walk in shower and privacy on the 2nd floor. Only one mile to a CHL boat launch and mins to Hurricane. Take Hwy 56 North to Holiday Haven Road. Turn left onto Holiday Haven Drive. Home is on the right. Listings identified with the RealTracs IDX logo are provided courtesy of the RealTracs Internet Data Exchange Program. Information Is Believed To Be Accurate But Not Guaranteed. © 2019 MTRMLS, Inc. This listing data is current as of 04-19-2019 02:06 UTC. This property was still available as of 04-19-2019 02:06 UTC. 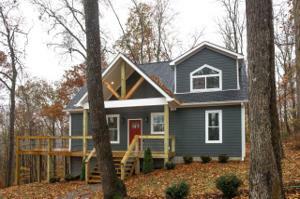 The Center Hill Lake real estate market is a top twenty marketplace for lake property in Tennessee. The average list price for Center Hill Lake homes for sale is $411,000. Normally there are about 50 lake homes for sale at Center Hill Lake, and 210 listings for lots and land. Center Hill Lake is a mid-sized Tennessee lake, and has 415 miles of shoreline. Nashville International Airport, the closest major airport, is only 61 miles away.